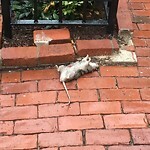 Number of rats: 1 | Rat bites: No | Rats in the house: No | Rats outside of property: Yes | What is the nature of the problem? 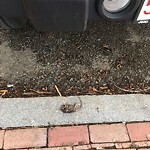 : Constituent called to report a rat and rodent activity.Constituent is requesting traps be set. 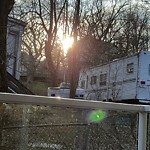 Behind 393 Marlborough street. 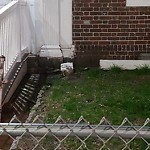 Lots of rat droppings.